We are all intimately acquainted with our conscious thoughts, feelings, memories, imaginings and even dreams. Yet consciousness remains one of the biggest mysteries of the human brain. Human consciousness, our perception of what exists as well as our thoughts, feelings, imaginings and dreams has attempted to be understood by philosophers through conceptual analysis and thought experiments. Neuroscientists have sought to describe it as a biological process of neuronal activity captured by measurable tests of brain activity. Increasingly, philosophers and neuroscientists are also joining forces in interdisciplinary consciousness science. Consensus is elusive. Do we experience consciousness only while we are awake? Do other animals experience consciousness? Does it fade after brain damage? Are intelligent computers conscious? Is consciousness a process? What is it for? 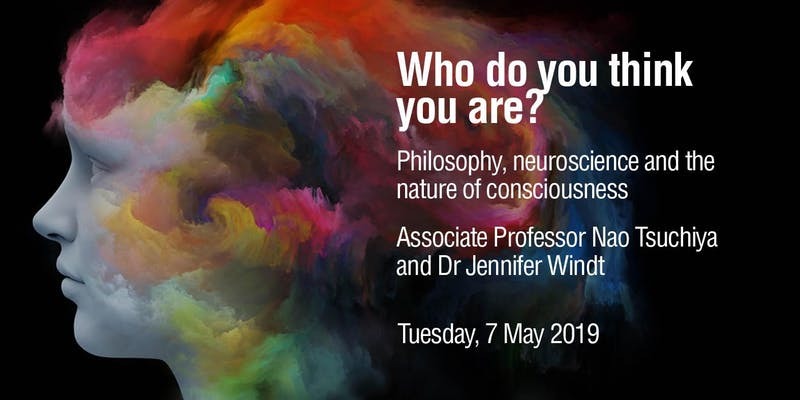 We have invited a neuroscientist and philosopher to share their research and perspectives on consciousness and to provide some guidance on these questions. Our subjective conscious experience is supported by neural activities in the brain. Although questions about consciousness have puzzled humanity for centuries, an empirical scientific research program, which aims to identify the neural correlates of consciousness, has started relatively recently, only a few decades ago. As such, we are still far from answering the fascinating questions about consciousness, such as: Can we tell unconscious people from conscious ones, just based on neural activity in the brain? Is each one of us consciously experiencing the world in the same way – Can we determine if my “red” color sensation is the same as yours, based on neural measures? Do newborn babies, animals, insects, plants and future artificial intelligence have consciousness? In this talk, I will discuss recent progress on scientific research on onsciousness, which paves possible ways to address these seemingly philosophical questions with empirical neuroscientific methods. In the future we may arrive at the theory of consciousness to answer these questions. theory of consciousness. 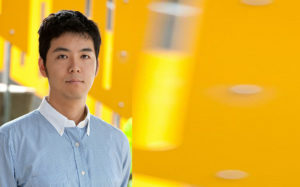 Combining empirical, computational and theoretical research methods through interdisciplinary collaborations, he hopes to solve to the problem of consciousness. What happens to conscious experience as we slip from wakefulness into sleep and dreams? Do we dream throughout the night, or are parts of sleep unconscious? How do fluctuations in sleep- related experience align with different sleep stages? And what do these changes tell us about consciousness? In my talk, I’ll review findings from the science of sleep and dreaming and argue that in many ways, they are revolutionizing our understanding of sleep and its relation to consciousness; they also require us to rethink the relation between sleep and wakefulness as well as new methodologies for their investigation. Sleep is not a period of uniform passivity and rest characterized by a loss of consciousness. Instead, sleep is heterogeneous, active, and teems with different kinds of experience. Investigating how changes in conscious experience, including dreaming, arise from local changes in brain activity promises to enrich our image of our minds. It can also help identify the neural correlates of conscious experience and may shed light on the minimal requirements for subjective experience. Jennifer M. Windt is a lecturer in philosophy and senior research fellow at Monash University. Her research centers on philosophy of mind and philosophy of cognitive science. She is particularly interested in mental states in which we disengage from ongoing tasks and the environment. These include mind wandering and spontaneous thought in wakefulness, but also dreaming and other sleep-related experiences as well as sleep-wake transitions. Her research is informed by empirical research findings and interdisciplinary collaborations. 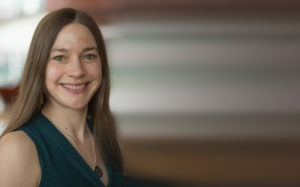 She is the author of Dreaming (2015, MIT) and together with Thomas Metzinger edited Open MIND (2016, MIT; an open access version is available at open-mind.net). She is currently working on a research project on mind wandering across the sleep-wake cycle funded by the Australian Research Council. Presented by the Convergence Science Network.